The New York Yankees traded premier lefty reliever Andrew Miller to the Cleveland Indians on Sunday, in exchange for a quartet of former Lake County Captains players, including highly-touted prospects Clint Frazier and Justus Sheffield. Frazier was considered Cleveland’s top prospect. 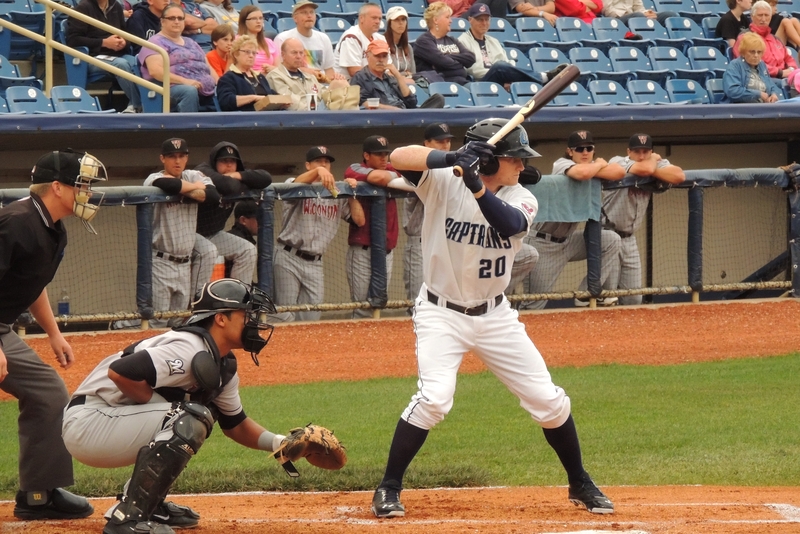 He played with the Captains in 2014, batting .266 with 13 HR, 50 RBI and 12 SB in 120 games. 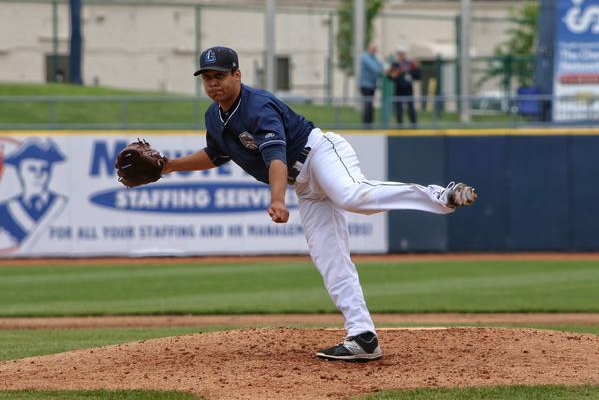 Sheffield pitched for the Captains in 2015, going 9-4 with a 3.31 ERA, 138 strikeouts and 38 walks in 127.2 innings (26 starts). In addition to Frazier and Sheffield, the trade also netted right-handers Ben Heller and J.P. Feyereisen for the Yankees. Heller went 4-1 with a 2.43 ERA, four saves, 64 strikeouts and 16 walks in 37 innings (28 games) for the 2014 Captains. Feyereisen went 1-0 with a 1.08 ERA, 10 saves, 25 strikeouts and six walks in 16.2 innings (16 games) for the 2015 Captains. In a separate trade Sunday, the Yankees acquired reliever Tyler Clippard from the Arizona Diamondbacks for RHP Vicente Campos. Clippard pitched in the Midwest League in 2004, going 10-10 with a 3.44 ERA, 145 strikeouts and 32 walks in 149 innings (26 games/25 starts) for the Battle Creek Yankees. The Seattle Mariners traded former South Bend Silver Hawks LHP Wade Miley to the Baltimore Orioles for LHP Ariel Miranda on Sunday. Miley went 5-9 with a 4.12 ERA, 91 strikeouts and 29 walks in 113.2 innings (21 starts) for the 2009 Silver Hawks. The St. Louis Cardinals traded former Peoria Chiefs outfielder Charlie Tilson to the Chicago White Sox for left-handed pitcher Zach Duke on Sunday. 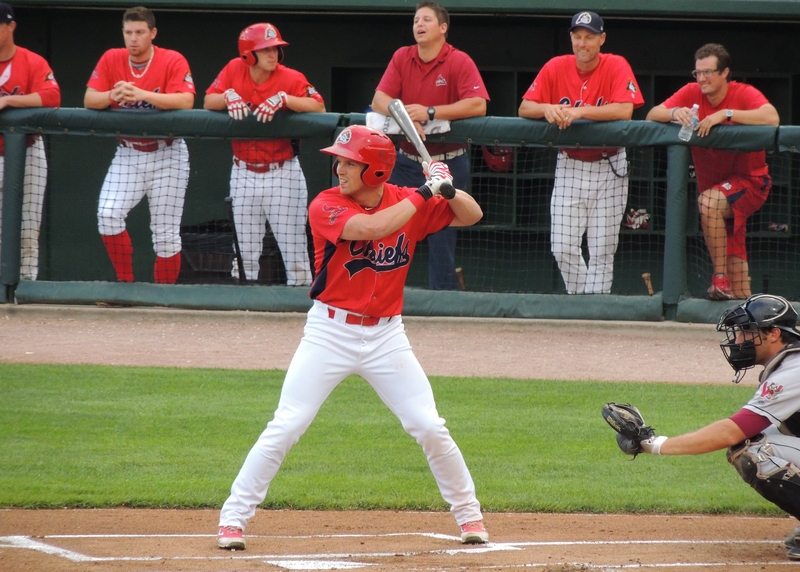 Tilson played for the Chiefs in 2013, batting .303 with 4 HR, 30 RBI and 15 SB in 100 games. This entry was posted in Lake County Captains, Midwest League, Peoria Chiefs, South Bend Silver Hawks. Bookmark the permalink.